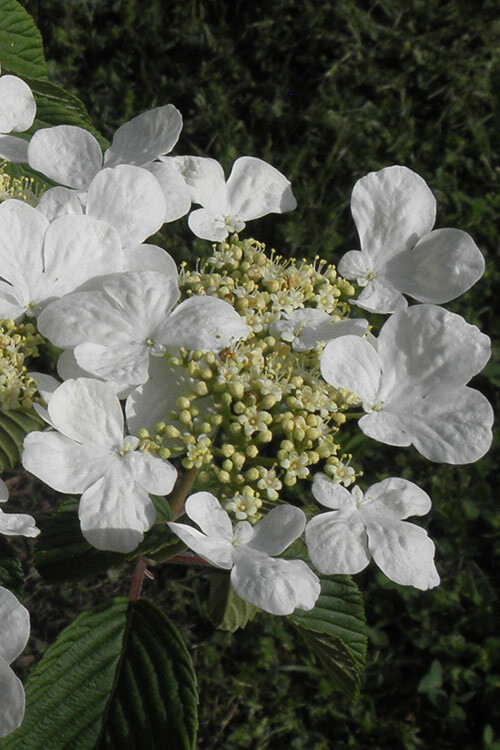 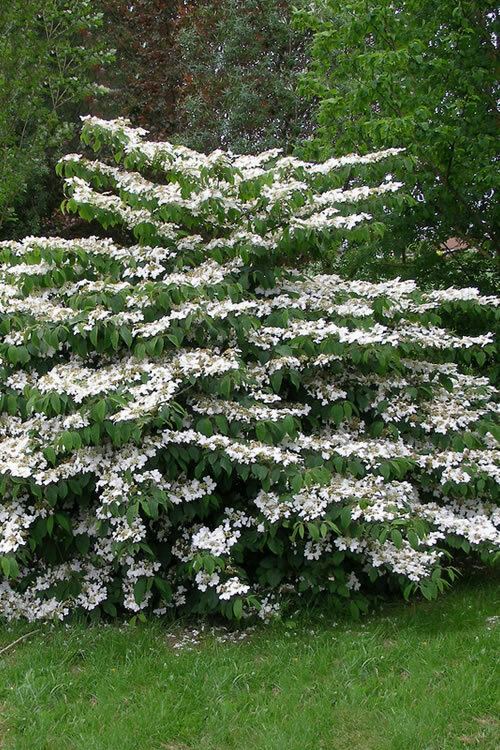 Growing in a rounded mound 6 to 8 feet tall and 8 to 10 feet wide, the Mariesii Doublefile Viburnum is ideal for use as a specimen, in groupings or as a natural hedge in sunny to partially shaded landscape and flowering shrub borders or against a large open wall in home foundation plantings. 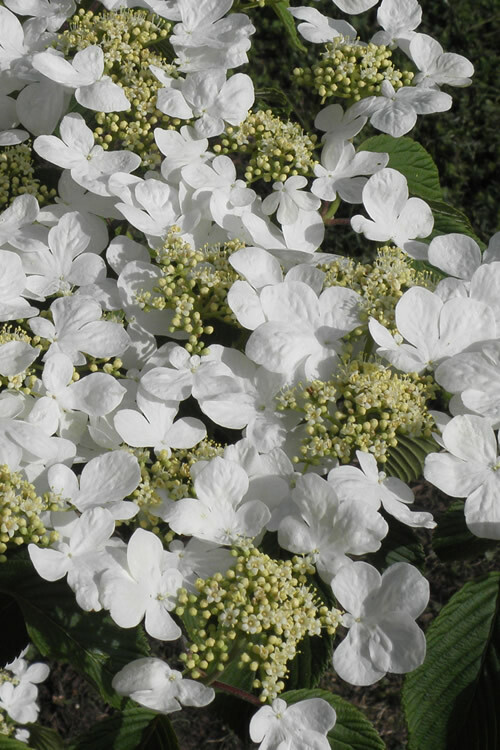 A fine addition to white theme gardens, Viburnum gardens, wildlife gardens, and cottage gardens. 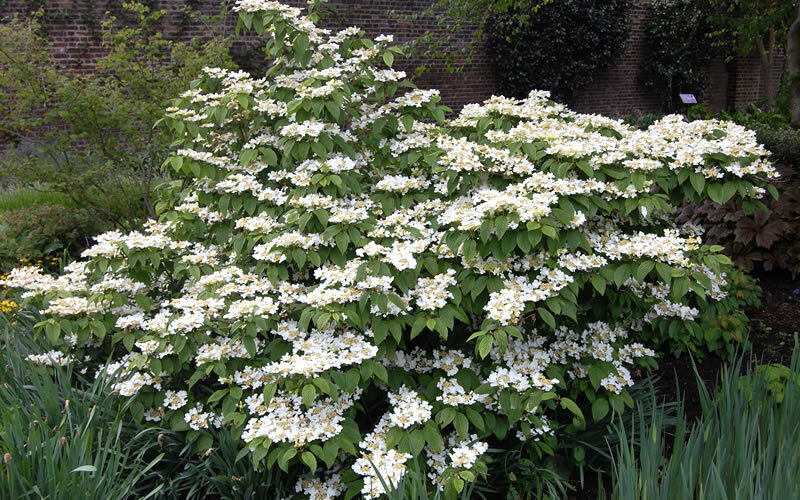 Mariesii Doublefile Viburnum is very easy to grow in full sun to part shade and most any average garden soil that is moist but well-drained. 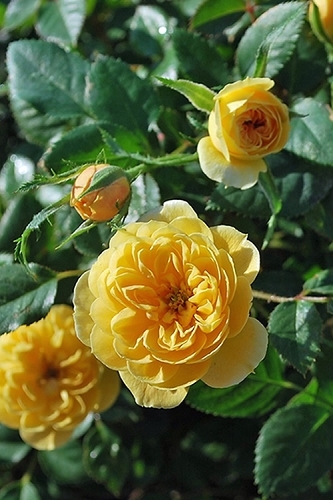 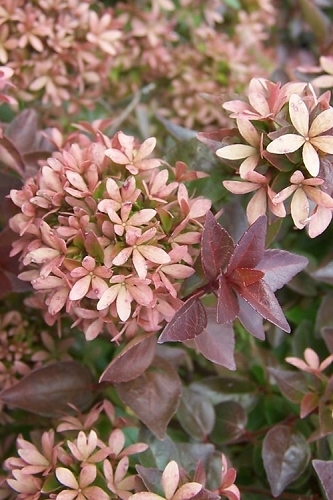 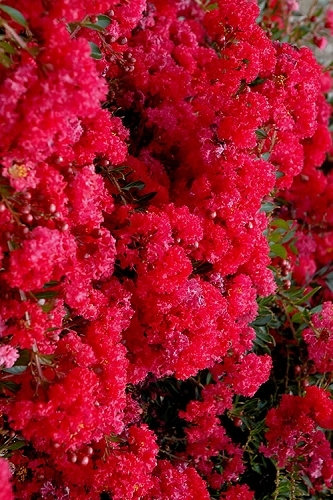 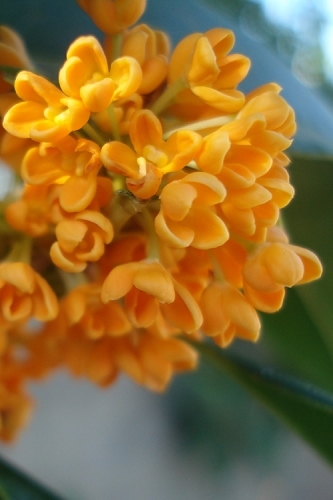 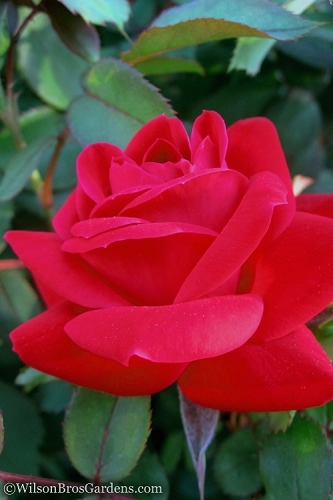 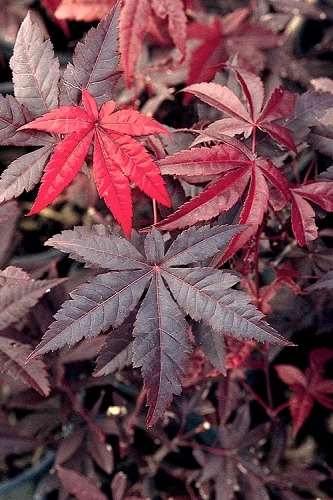 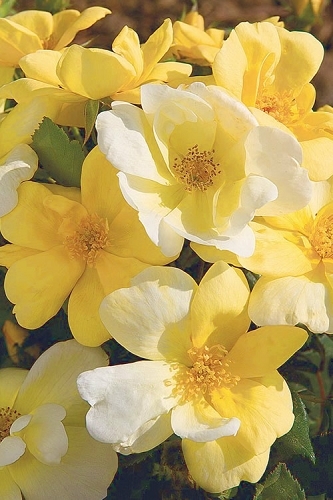 As with so many other ornamental shrubs it does not like constantly soggy or wet soil, which can cause problems with the roots. 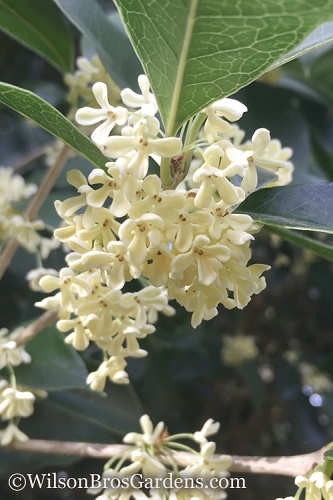 In our gardens here in Zone 8a of north-central Georgia, we've found it looks and performs its best with a little shade or filtered sun during the hottest part of summer afternoons. 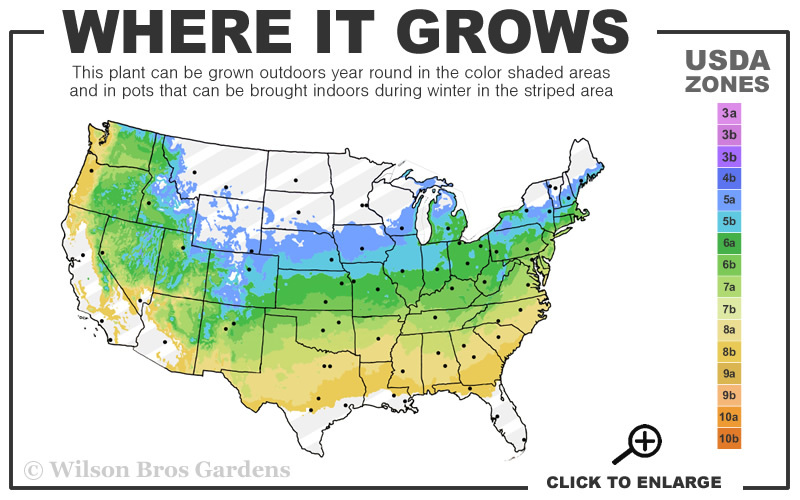 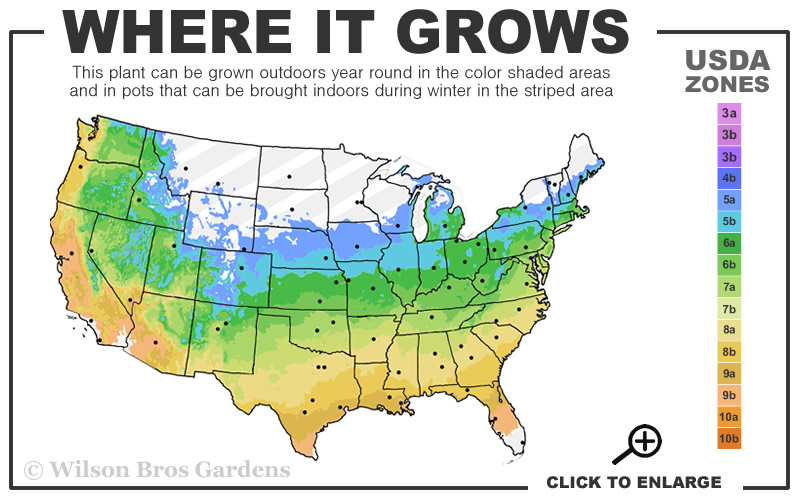 That said, in zones 5a to 7a it should do fine in all-day sun.